Decide who’s hosting. Are you going to plan the party by yourself, or will you enlist the help of the mother, sister or other friends of the expectant mum? It’s important to decide this at the start to avoid any confusion, and most importantly to make sure you don’t offend anybody who wants to contribute by leaving them out. Plan your budget to make sure that costs don’t spiral out of control. If you are willing and able to fund the baby shower yourself, prioritise the most important elements of the party before you start. If you don’t have enough cash to pay for everything, it’s not unreasonable to ask other people to make a contribution. 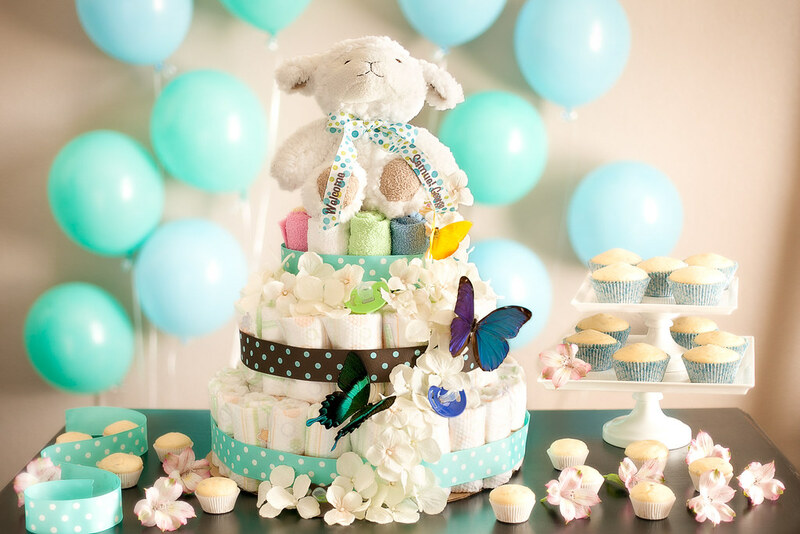 You don’t necessarily have to ask people for money – you could, for example, ask a creative type to make a diaper cake for your centrepiece. Decide on where the party will be taking place. If you’re having it at home, do you need to get extra chairs to accommodate all the guests? If the shower is at a family member’s house, do they need your help with making enough space for everybody? 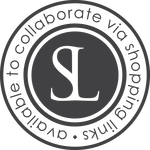 If you’ve decided to go for a restaurant, hall or other outside location – make sure you leave plenty of time to find the perfect place, and to book well in advance to avoid disappointment. The date of your shower is important, and must be chosen with care to make sure that everyone who is invited can attend. Make the effort to contact potential guests to find out what suits best, especially if some of them have to travel from other towns or cities. A theme isn’t essential, but a popular idea for making a baby shower more personal for the mum to be. If you know she’s having a boy, for example, you could go for cute blue bears as your theme – and ask your guests to contribute their interpretation of that. Presents are obviously an essential ingredient for any baby shower, but it’s worth making a list of things for people to buy, like baby gifts and baby hampers – so that the mum to be doesn’t end up with lots of the same thing. If you’d like some ideas on what to buy for the baby shower, check out this page. Finally, it’s a good idea to incorporate some fun games into your plans – this will help get everyone in the party mood, and make it more memorable for everyone who is taking part.